Just like humans, dogs react to stressful situations and can often become anxious. If you know your dog then you probably know how they exhibit feelings of stress and anxiety, whether it is by becoming more vocal than usual, being clingier around you, acting out, or simply withdrawing and hiding away. As a dog owner, the last thing that you want to see is your dog under a lot of stress. 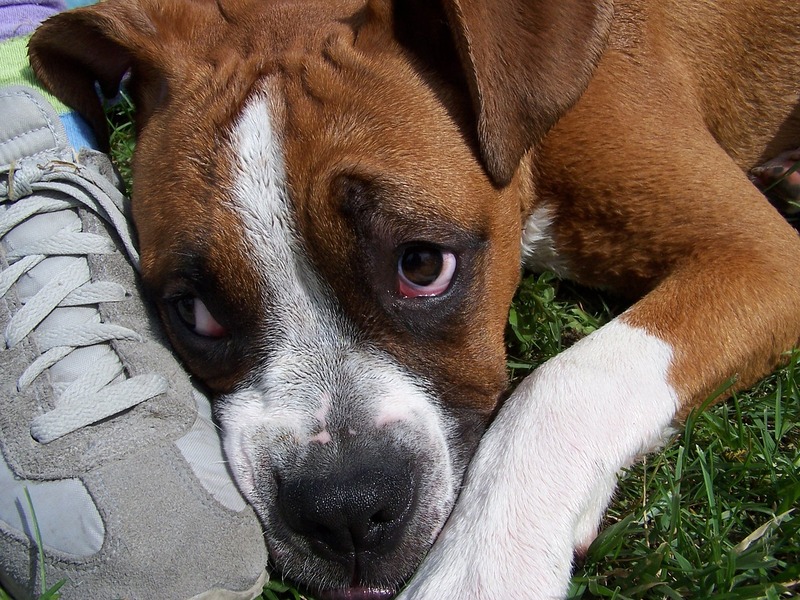 Sadly, there are many reasons for a dog to be stressed, which is probably not your fault. For example, a rescue dog who has been through some tough times in the past may suffer from anxiety. Thankfully, the good news is that there are many things that you can do to help your dog become more confident and ease their stress. Similar to humans, the food that your dog eats can have an effect on their mental health along with their physical health. There are certain supplements that you can add to your dog’s food, such as marijuana supplements for dogs, that will help them to calm down during stressful situations and be a little more chilled out and relaxed. If your dog is acting stressed and anxious then it could just be that they’ve got a lot of pent up energy that they’ve been unable to burn off. 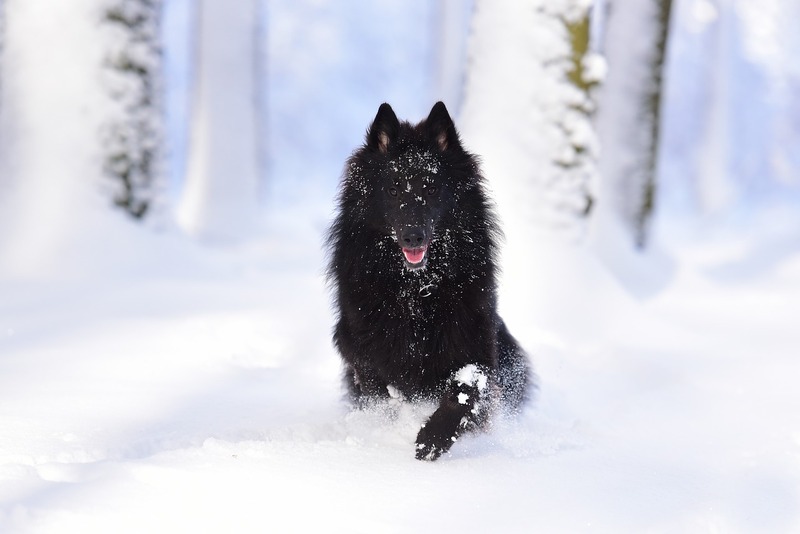 Many dog breeds are very energetic and can quickly become stressed out if they’re unable to get rid of some of all the excess energy that they have. Be sure to exercise your dog regularly and do things such as playing ball games; this will not only make sure that they burn off their energy but will also tire them out and make it easier for them to wind down. Who doesn’t love a good puppy cuddle? If your dog is stressed out and worried then your physical presence alone can help to soothe them. Dogs tend to become very attached to their owners since they are such loyal creatures and if your dog is used to you and comfortable around you, your scent and touch will make them feel safer and help to calm them down during a stressful situation. Petting and cuddling will help make sure that they know you are close and there for them. Lastly, don’t forget to bear in mind that dogs are acutely tuned into their humans. If you are stressed and anxious yourself, there’s a high chance that your dog is going to be picking up on this and wondering what is wrong, causing their own anxiety levels to rise. If your dog has sharp senses around you and always seems to know when you are happy or sad, for example, then it’s likely they’ll also be able to easily pick up on when you are stressed. Staying as calm as possible around your dog will help to keep them cool and calm, too.